Today is Day 23 & 24 of my 25 Days of Beauty Giveaway !!! We are so close to the big prize!! 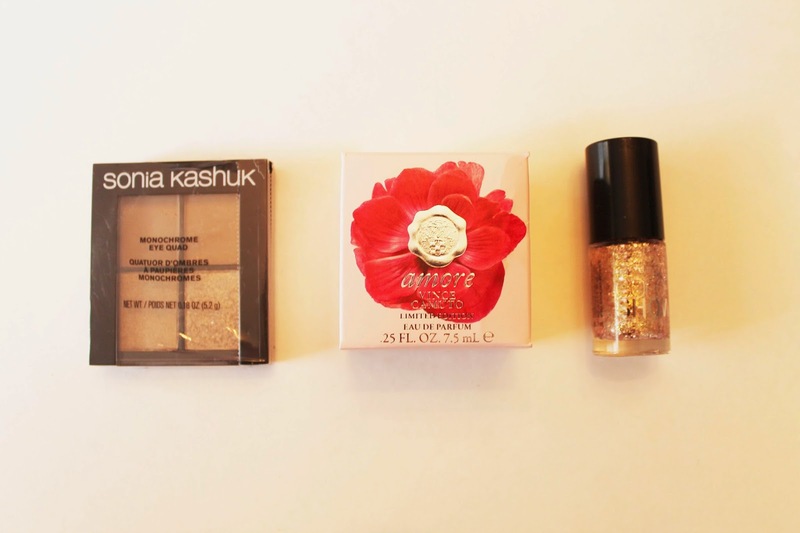 Today you can win a taupe eyeshadow quad from Sonia Kashuk, a rose glitter polish from Maybelline, and a fragrance from Vince Camuto. On my wish list is a membership to roadrunners so I can run the ING NYC Marathon in 2016! What's on yours?